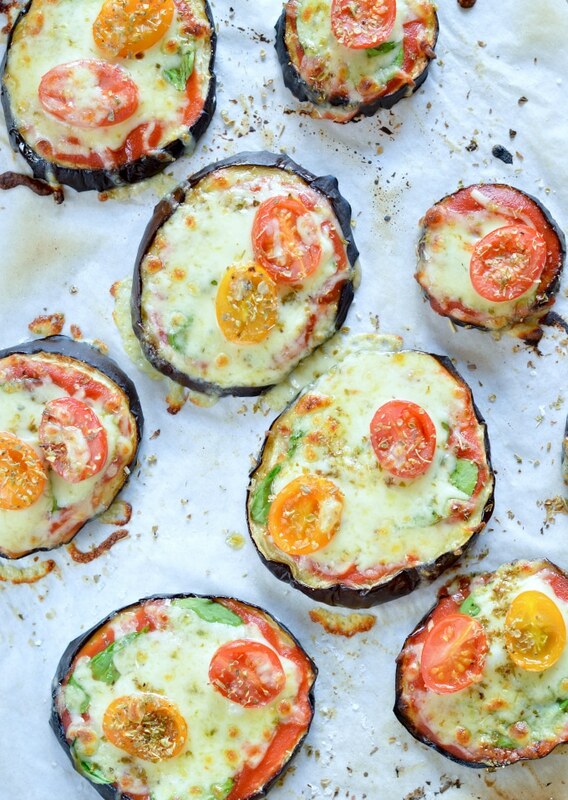 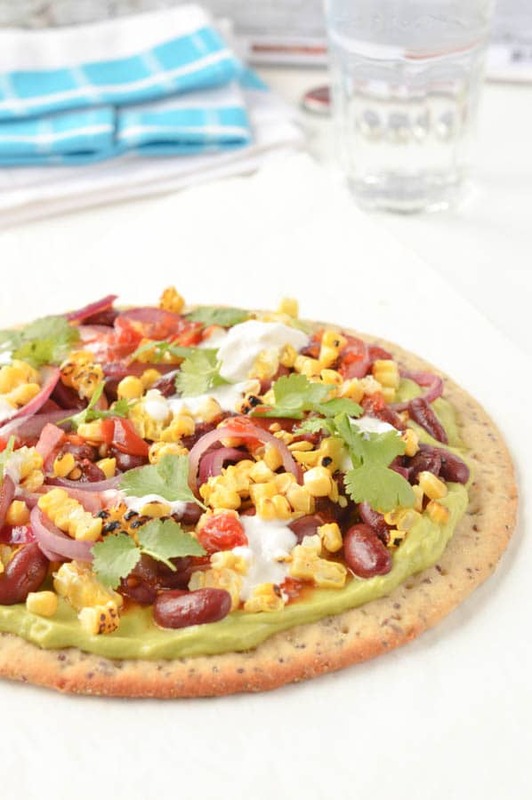 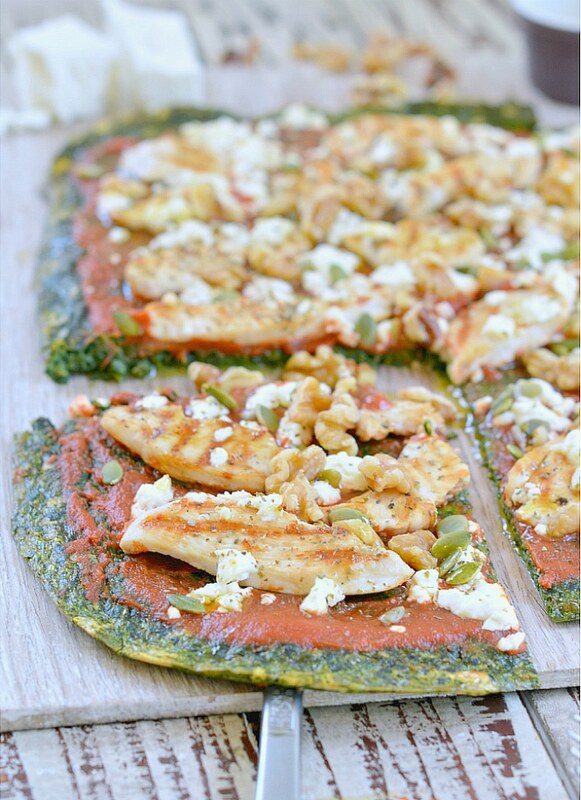 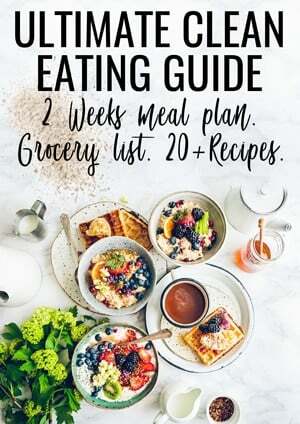 When it comes to pizza we are all on the look for healthy pizza toppings ideas. 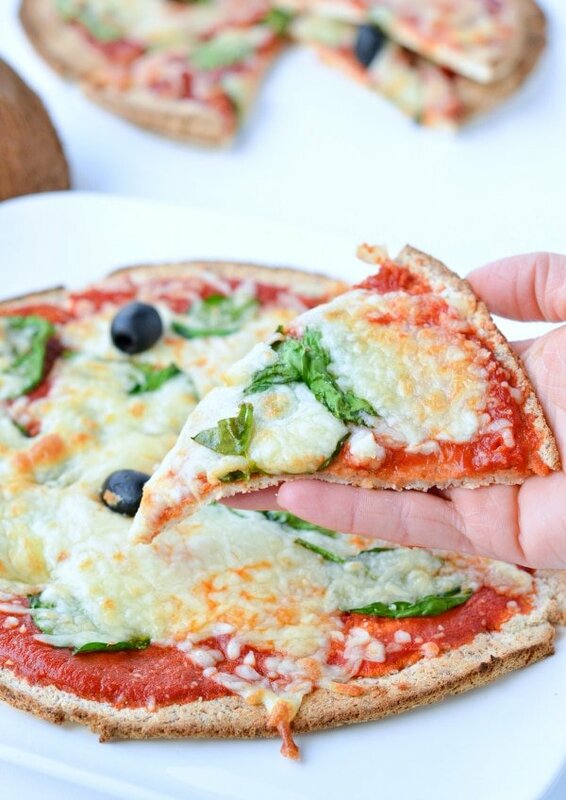 But what about a pizza crust that will be healthier too ? 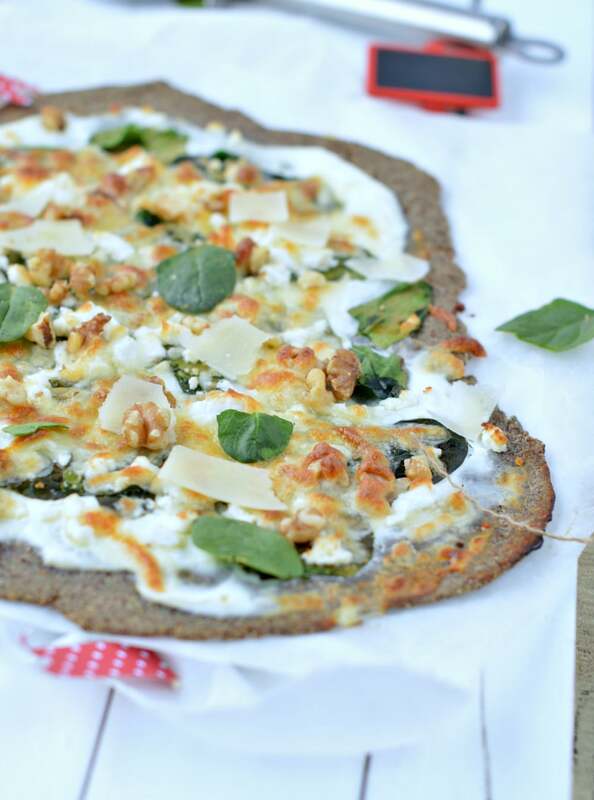 This Kale Pizza Crust is a veggie loaded pizza crust made with healthy raw kale, eggs and cheese. 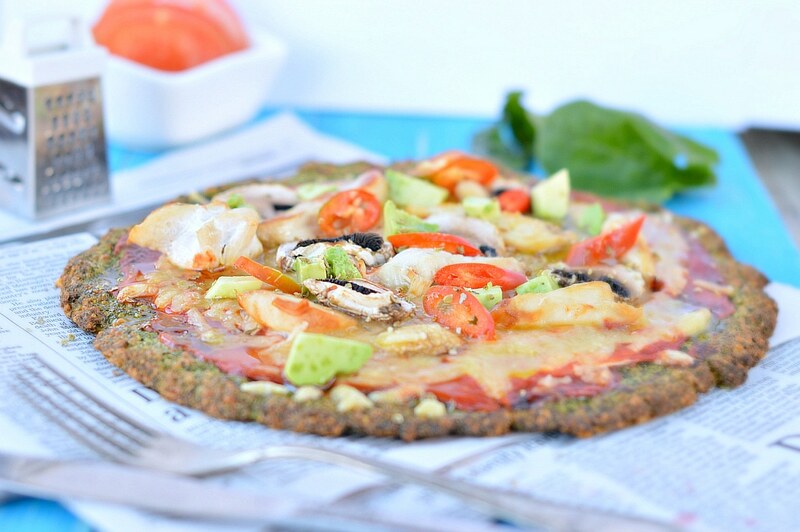 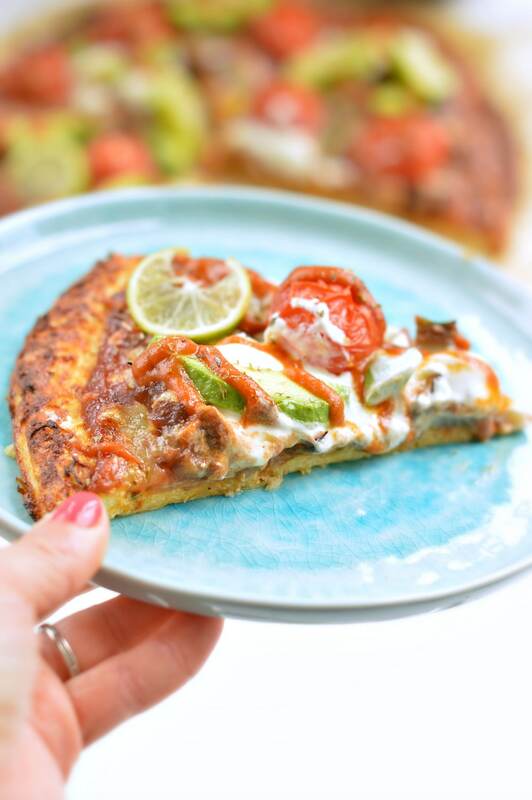 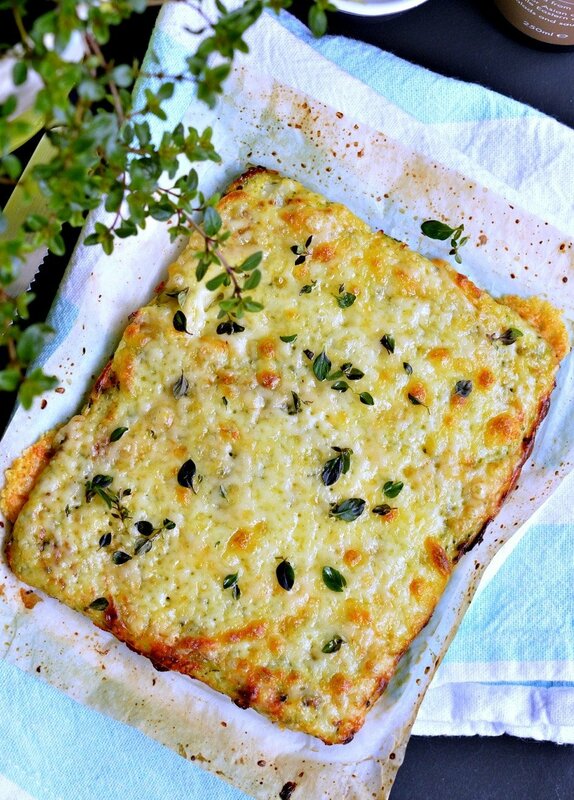 A low carb pizza crust recipe for everyone looking for a fun cheesy low carb pizza that do not skimp on flavour.